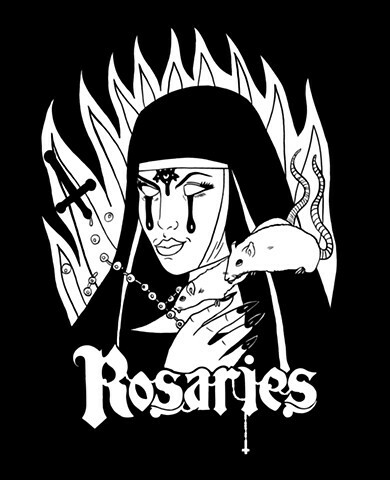 Rosaries are a Chicago metal band that formed in the late winter of 2017. Tragedy, despair and suffering drive the van. Band Logo in this illustration is by Jonathan Grimm Art.